We all know about the thousands of photo editing apps or seen some of the hashtag apps for Instagrams. But there are 5 very useful apps that I think most Instagram users are not aware of. Well, if you have seen or are using any of these apps then pat yourself on the shoulder cos you have found a gem. These apps don’t help you add filters to your photos or suggest hashtags to use but they address some of the little needs that all Instagrammers have been longing but not aware that there are apps out there that can perform such tasks. Often times when we post an Instagram, we would tag the location as well but this is not possible if it was a throwback photo that you took during your holiday trip from another country. This is because the locations are too far away for Instagram to detect and display in the ‘add location’ menu. 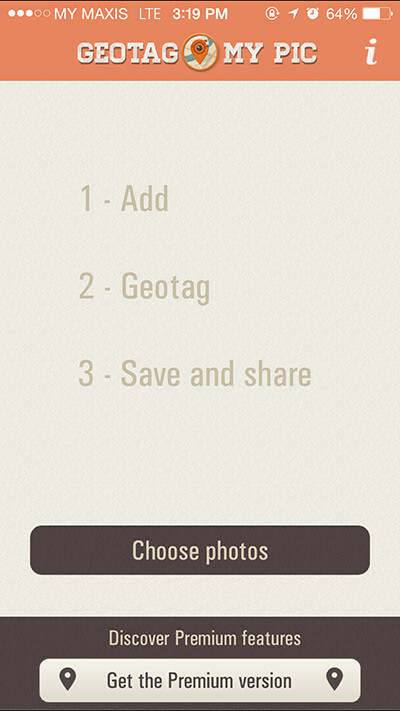 GeotagMyPic helps to add a location to the photo so you can search for any where you want on the Instagram ‘add location’ menu depending on where the photo was originally taken. It works like magic! Perfect or those who #throwback a lot. For those who live by follower and following numbers, this is the app you need to have. 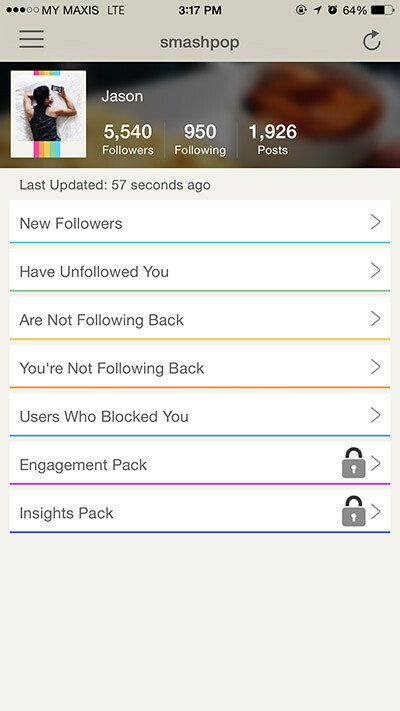 Followers For Instagram helps to detect and lists out all the people that have unfollowed you as well as people you are not following back. Perfect if you want to know if a particular someone is following you or not. Are you an OCD Instagrammer? Must all lines and objects in your Instagram be aligned to 90 degrees or in a perfectly straight alignment? No matter if your photo was slanted, or slightly tilted, SKRWT can definitely fix it for you. With this app, you can rotate, skew, change perspective, bulge or even crop your photos with the intention of making every Instagram a perfectly framed shot. Been following someone on Instagram and wish to chat with him or her? Just open InstaMessage and tap on the ‘friends’ tab. If they are using the app as well, the name will appear in the list and you can initiate a private conversation with them instantly. 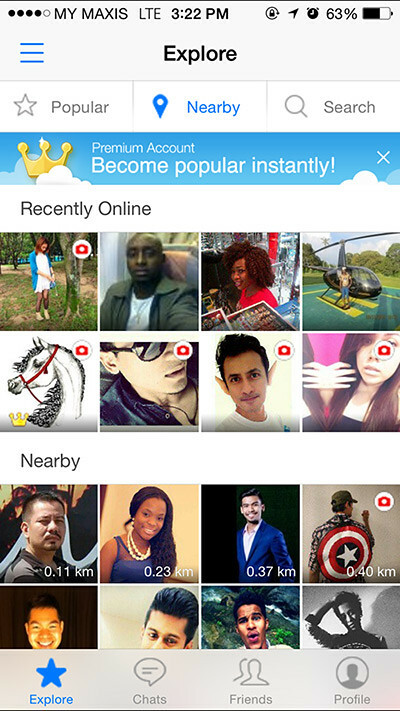 The app also detects nearby Instagram users so you can make new friends on-the-go. You take a lot of photos everyday. 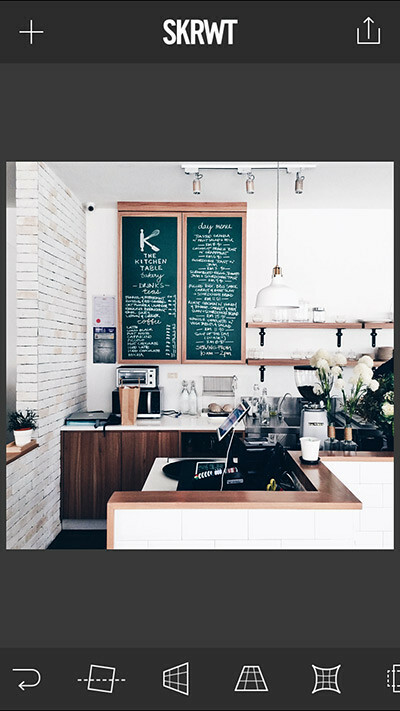 Photos of buildings, coffee, food, people, flowers & etc. 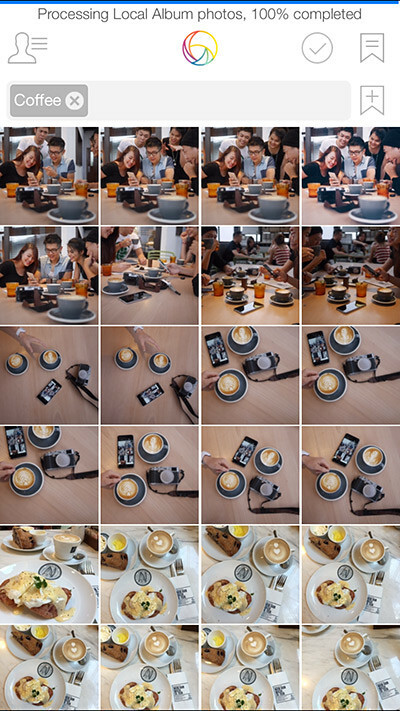 All these photos are kept in the iPhone photo gallery and it is definitely a nightmare if you want to find a particular photo from, say… 3 months ago at a particular location. Phototime scans and automatically tags all your photos based on the content. Just search for what ever you want and the photos that matches the tag will be displayed. This is even more impressive than magic. See how I searched for ‘coffee’ in the screenshot above and all photos containing coffee are displayed? This is a highly recommended app. Free too! What do you think of these 5 apps? SHARE this post if you think they are useful.